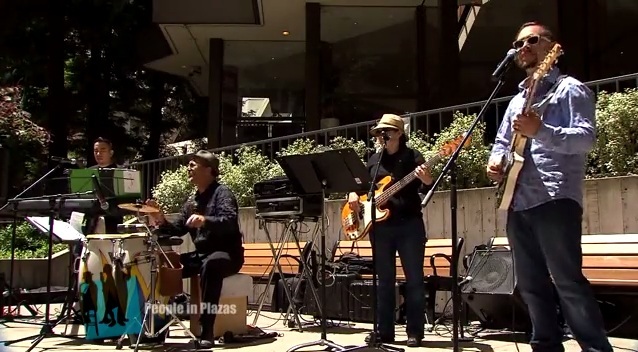 Edgardo Cambón y Su Conjunto LaTiDo is a Latin music group based out of Oakland, California. 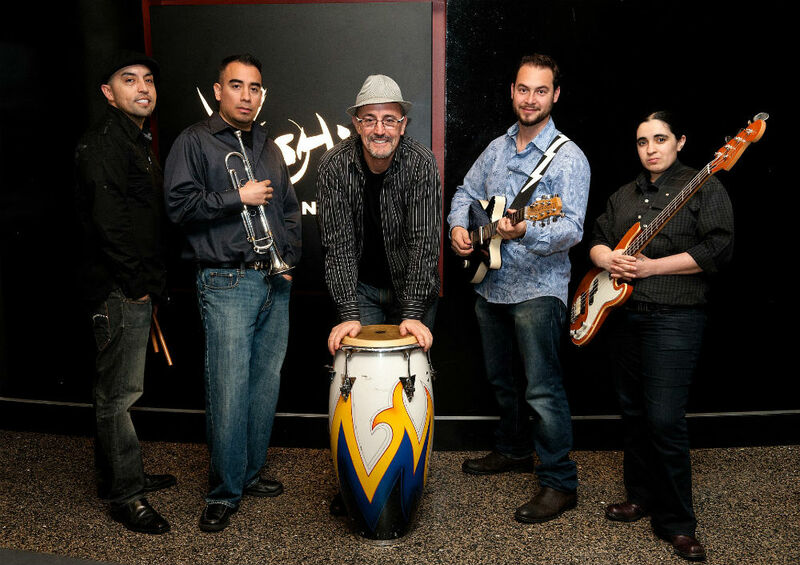 The group was founded in 2003 by Edgardo Cambón, a renowned vocalist and conga drummer who is also the director of another local salsa band by the name of Candela. The name “LaTiDo” is a play on words of the musical notes “La-Ti-Do” and is also the Spanish word for “heartbeat”. 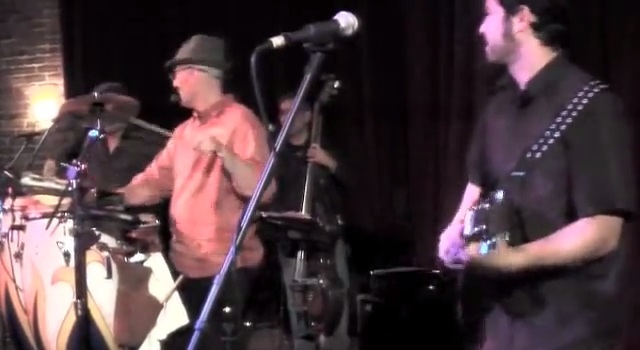 The group is known for their intricate vocal harmonies, energetic conga drums, and the unique sound of the traditional Tres Guitar. The group has a wide repertorie of music, ranging from the Cuban flavor of the Buena Vista Social Club and salsa oldies like Rubén Blades and Cela Cruz to more recent songs by artists such as Marc Anthony, as well as their own original tracks. 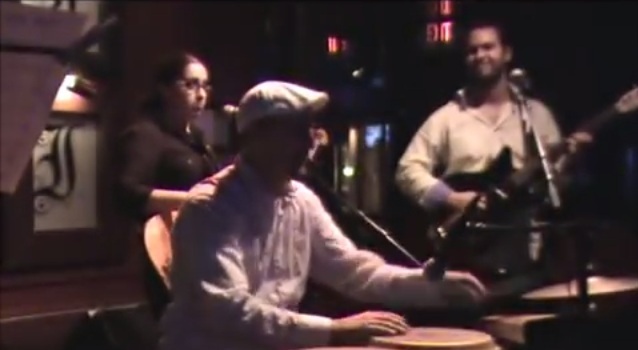 LaTiDo is active in the Bay Area Latin music scene and has played at top venues such as Yoshi’s, Yerba Buena Gardens, the San Francisco Jazz Festival, and the Sonoma Jazz Festival as well as at other local salsa events.